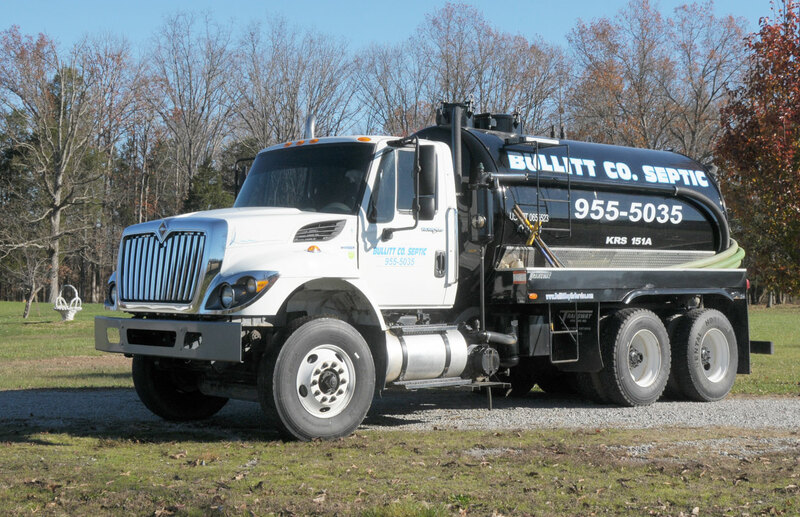 For over 30 years, Bullitt Septic Service Inc has been a industry leader in delivering exceptional products and services to our clients throughout Louisville Kentucky and the surrounding areas. 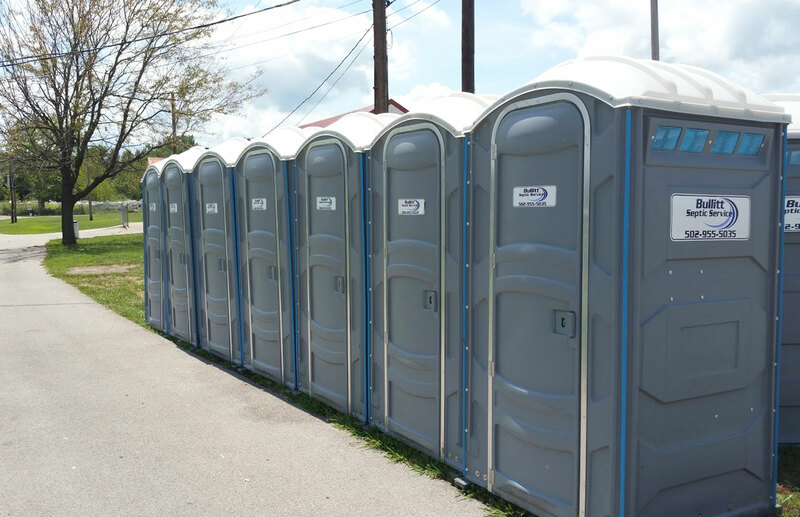 As a family owned and operated business, we pride ourselves on carrying top of the line products, including luxury restroom trailers perfect for any outdoor event or job site, portable restroom units, dumpster rentals in a wide range of sizes, and outstanding septic service. With our vast line of products and inventory, we are able to assist our clients with any type or size of event or construction project by offering them a full-range of convenient and cost-effective rental options. We always strive to deliver outstanding customer service, unbeatable on-site support and exceed all customer expectations. We are your trusted source for all onsite sanitary solutions. On-Site Rental of Luxury Restroom Trailers, On-Site Portable Toilet Rental, Porta Potty Rental, Dumpsters and Sanitary Facilities. We offer a wide range of quality, portable on-site sanitary facilities rental available for rental, set up and delivery by our professional staff. Our team will work with you to determine the best solutions for your specific rental needs and arrange product selection, delivery and pickup around your project or event time frame. 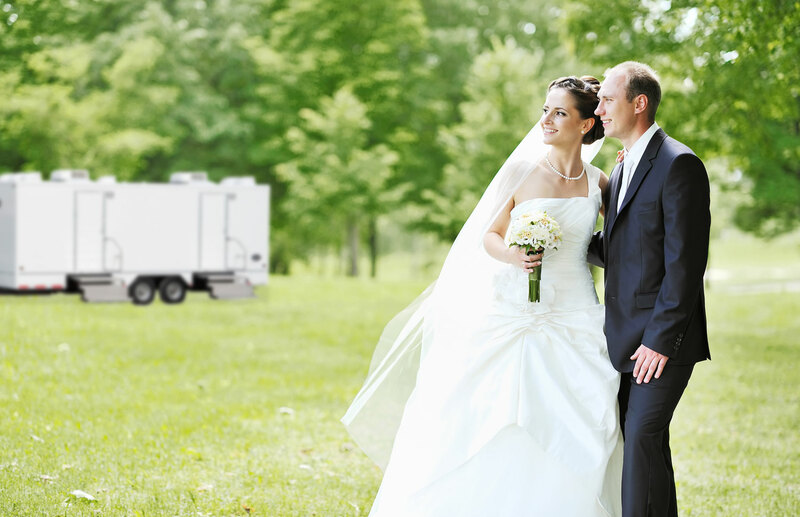 We are Kentucky’s number one choice for all your portable on-site rental needs. 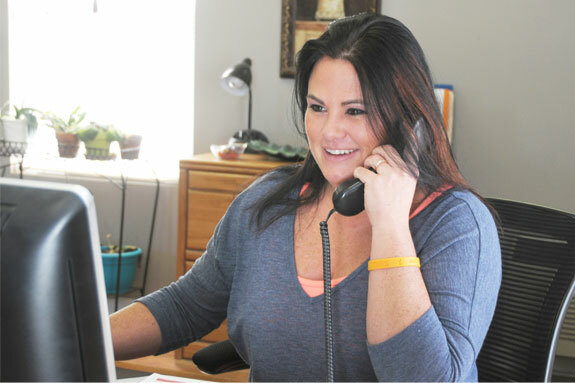 Call us today at 502.955.5035 for a free consultation and product rental quote. Complete Septic System Service and Maintenance At Bullitt Septic Service Inc, we offer complete septic tank service and septic system maintenance. Our septic service professional are state certified to ensure the highest level of service to our customers. With over 30 years of experience in the field we are able to identify, troubleshoot and fix all septic system problems. 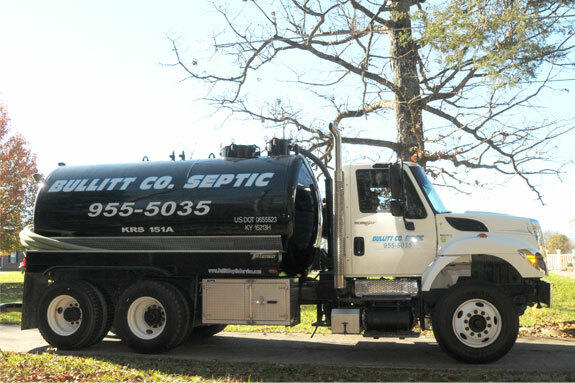 Call us today at 502.955.5035 for all your septic service needs. Online Trailer Reservation and Service Sheduling. © Copyright 2015-2019, Bullitt Septic Service, Inc.